Note: FOT attended and live tweeted the HCI conference last week in the ATL. FOT founder and CHRO of Kinetix, Kris Dunn, spoke alongside other leaders and shared insight on using talent-driven metrics in your organization. 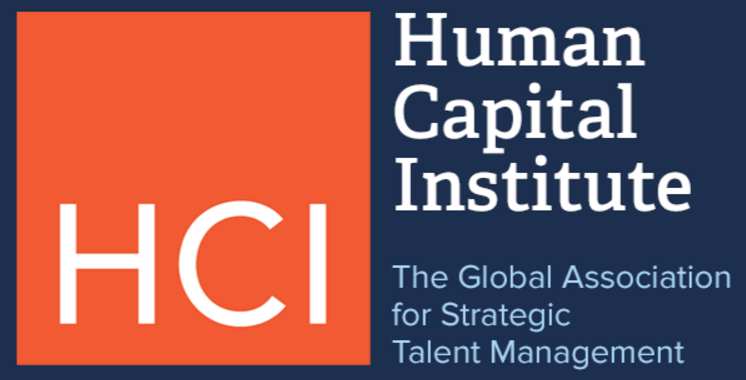 The Human Capital Institute took over the Loews Hotel in Atlanta, Georgia, last week for the 2016 Workforce Planning & Analytics Conference. The goal? Talking metric-driven talent strategies that can help businesses thrive. Ten years ago, if you had data and analytics, you were ahead of the game. Today, not so much. Craib mentioned it in his welcome speech, and it was a common theme amongst every speaker: it’s not enough to simply know the data, now you have to put it into practice.